Are there any parts in the game that are irreversible and permanent in Red Dead Redemption 2? Find out in this guide! 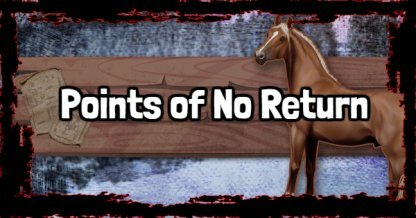 Are There Points Of No Return in RDR2? 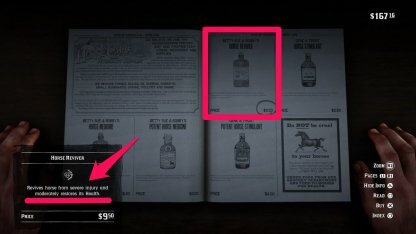 In Red Dead Redemption 2, most contents are repeatable after completion and can be revisited. However, there are some points that can leave permanent change and effects. Your trusty mounts can be killed permanently after taking too much damage. After collapsing your horses will start bleeding out and eventually die if not tended to. You may save your horse from certain death by using a Horse Reviver item on a downed horse. These can be found in Stables and some General Store. Be sure to always carry one in case things go south. Upon the horse dying, players can retrieve their saddle and belongings from their corpse and mount them on new horses. You may retrieve your saddle from Stables in towns. Are There Any Replayable Contents in RDR2? Other than Horse's perma-deaths, most content in Red Dead Redemption 2 can be revisited at any time should you choose to do so. 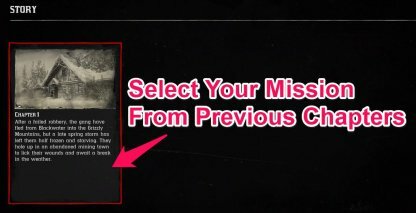 Even if you've missed any of the mission-specific Challenges, you may replay them by accessing your Story menu. If in case you 'accidentally' killed certain NPC in game which gives you 'Stranger' Side Missions, these will be revived in time to take up these missions again but will be temporarily unavailable upon death. 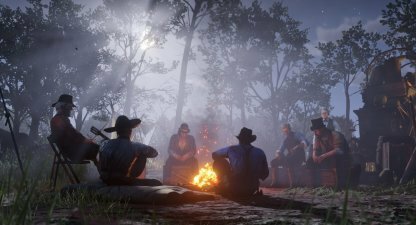 Some Camp Side Missions will not be available later on in the story. This is due to some of the NPC's who give you the missions leaving or dying. Make sure to play these Side Missions before progressing through the story! It would be best to not wholly rely on the autosave feature of Red Dead. Manually save your game often on different save slots at the start of each chapter. This will allow you to go back and replay story and camp missions as you please!